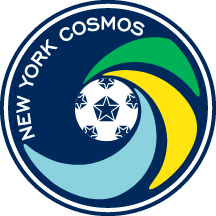 Aaron Dennis signed for the New York Cosmos prior to the 2019 NPSL season after spending last year with Penn FC in the United Soccer League (USL), where he scored three times. The forward began his professional career with Arizona United - now Pheonix Rising FC - and also has played for Miami FC. 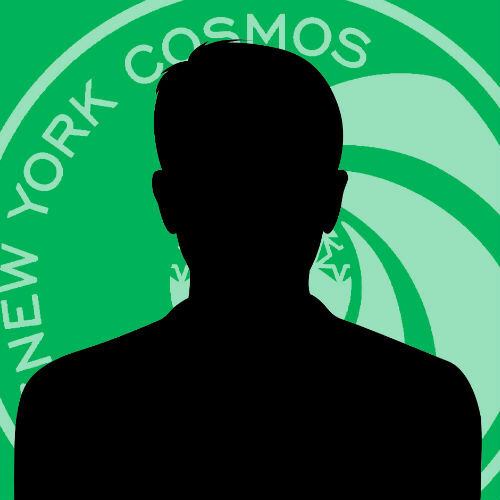 Dennis has previous history with the organization, playing in the Cosmos Academy in 2010-11.